Sony recently celebrated 20 years of Playstation, capped off by the Playstation Experience revealing future releases amongst reflections on their path to becoming the most successful home console released to market. 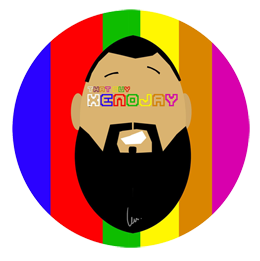 With that, my good friend troyrf and his brilliance had the idea of sharing his 20 favourite experiences with the Playstation brand thus far, and well boy did I have to get in on that also! While I too tweeted my 20 picks in no order, I felt like elaborating on the “why’s and how’s” for these titles, because really, they each have something else connected to them that made them MY Playstation experience. This franchise has a lot of love from me due to the amount of time I spent playing multiplayer with friends, trying to beat my own scores and just enjoying how fun it was overall. But the reason I select part 2 for the franchise is due to the addition of manuals and the general overhaul the game had between parts 1 and 2. It seemed sharper graphically, with more room to do tricks while retaining the same form of ‘mission’ your character was on from the previous iteration. This is the title from the franchise I could easily return to, especially if the music shuffled into ‘B-Boy Document 99’ because damn that song was tasty! 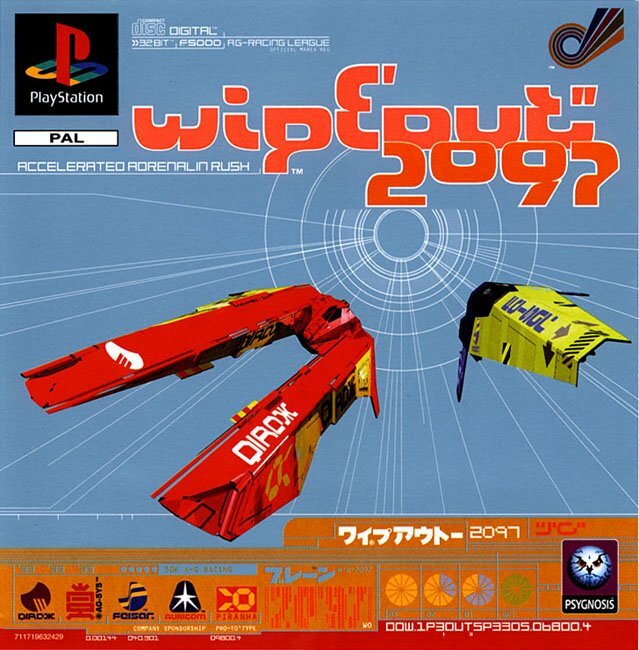 Like ‘Tony Hawk’s’, there have been a few iterations of ‘Wipeout’, and again it’s part 2 that I select. This one though is pretty straight-forward; I loved it because you could insert the game disc into any CD player and it would play the games amazing soundtrack, which was listened to many, many times! 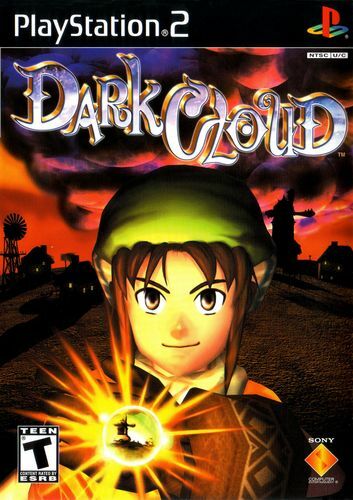 I don’t remember TOO much about ‘Dark Cloud’, but all I remember was it appealing to my want of a good resource management game and boy did it. Collecting ‘Atla’ in the dungeons and then rebuilding them in the ‘Georama’ mode? OH BOY, GIVE ME MORE PLEASE. Oh ‘Alundra’. I swear I’ve had a weird love affair with this game since it’s release and to this day I still haven’t finished it. With its great top-down play-style dressed in beautiful sprites and graphics, I just adored everything it did. 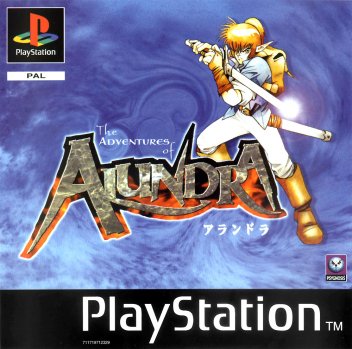 I recently found out it’s back in the Playstation Store, and you can download this title for the PS3, Vita and Playstation TV and seriously, if you want a nice JRPG adventure with qualities akin to a certain swordsman covered in green, then I can’t recommend ‘Alundra’ enough. 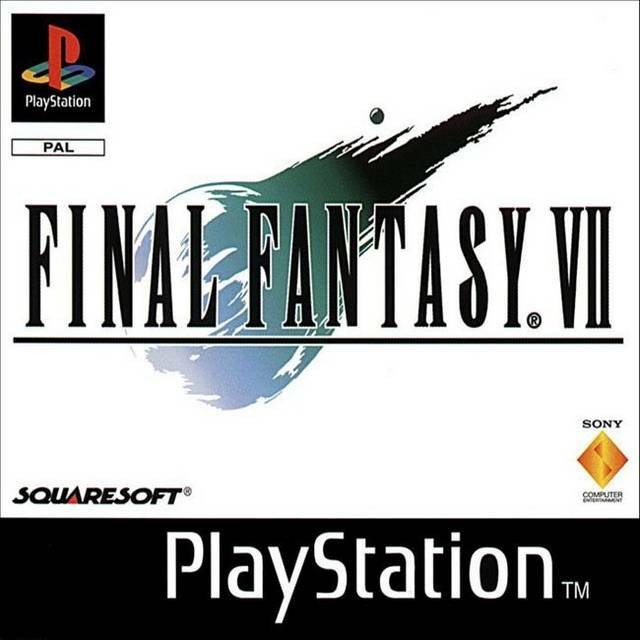 I’m not even going to bother going into detail with ‘FFVII’, because with how it’s lauded in the community, you either love it and thirst for that delicious nostalgia or you hate it and think the rest of us are daft for constantly spending money on it. SO YOU BETTER BELIEVE I’M HAPPY THE PC PORT IS COMING TO PLAYSTATION 4. And then the game started and well…we know where ‘Grand Theft Auto’ is now. 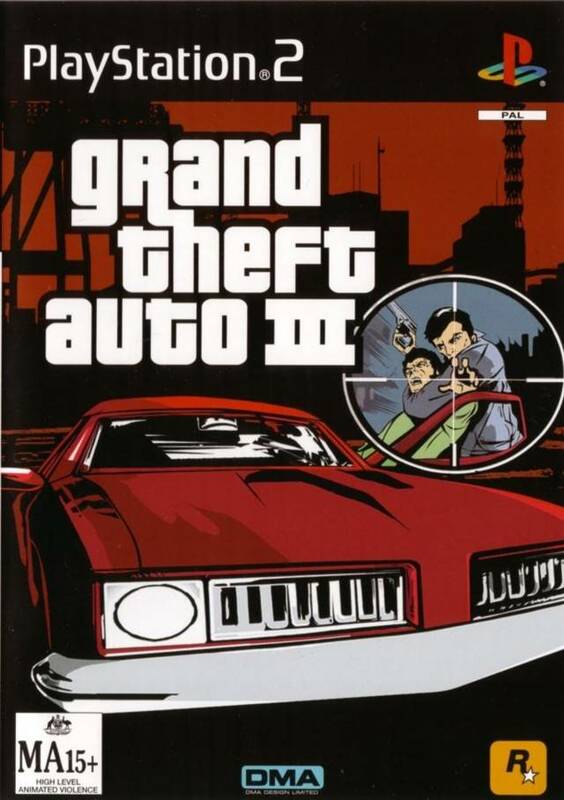 ‘GTAIII’, the one that started it all (Even though there were the 2 top-down games, but let’s not talk about that). I feel like this is the one that I remember because A) Jin was awesome B) GON! and C) Volleyball. 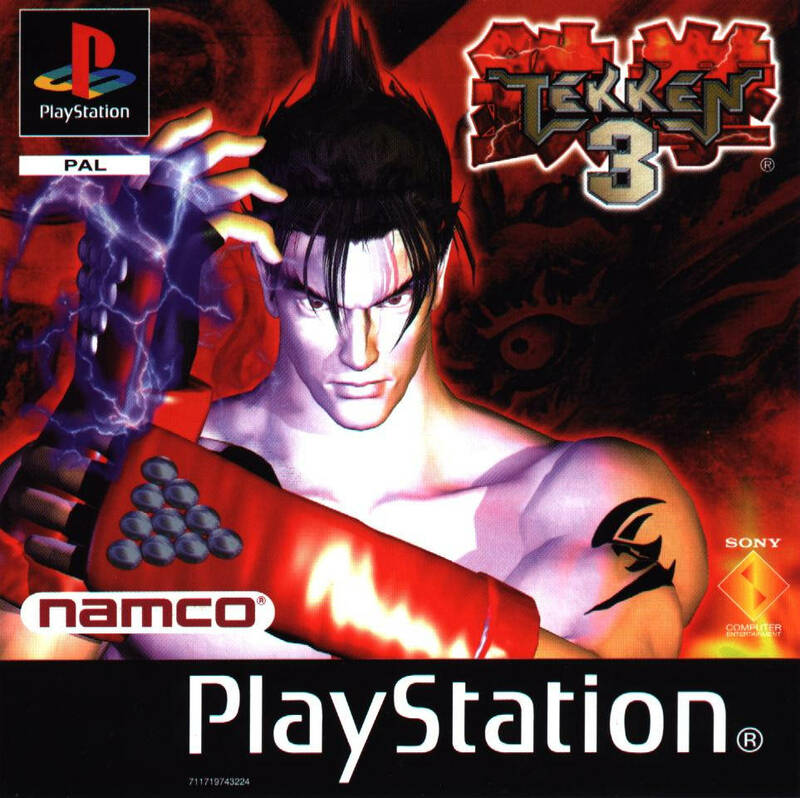 Along with the fact that it felt like it had just come out in the Arcades and was suddenly on the Playstation, I’ll always remember this closing out the ‘Tekken’ franchise on the PSOne with a huge ‘Spinning God Fist’. 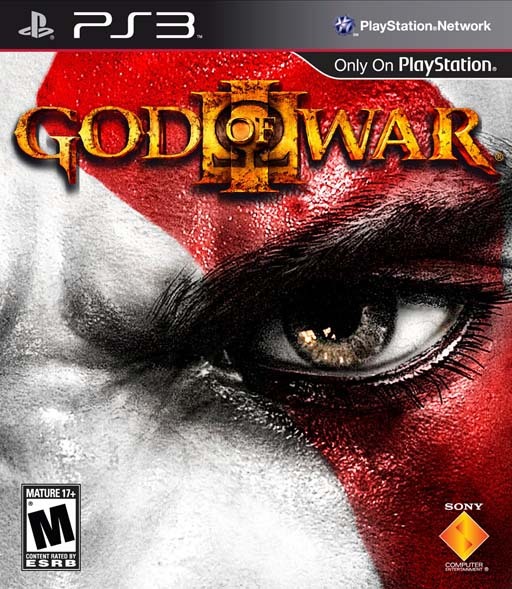 I’ll admit I never had the chance to play parts 1 and 2 of the super-successful ‘God Of War’ franchise, but you better believe I was all over part 3, with its beautiful graphics upping the ante for Kratos’s rampage through ancient Greece. The reason this is on my list is that first level where you traverse Gaia. If that doesn’t get you jonesin’ for a solid action-adventure then I don’t know what will! The sheer scale, the epic awesome-ness of battling across this ancient Titan is just something special and should be played by all. Did ‘Singstar’ start the ‘music game’ phase of the home console market? Who knows, but having access to a pretty decent Karaoke selection of songs with the ability to actually compete with someone else was exciting and boomed during the Playstation 2’s era. 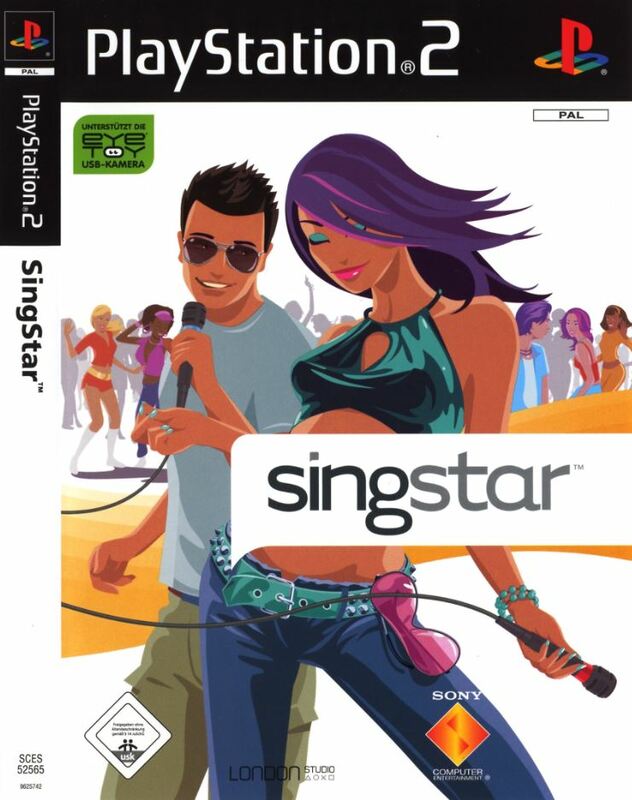 Creating a raft of sequels, ‘Singstar’ secured it’s place as one of the most well-known and successful first party franchises from Sony. If you had the original Playstation, I’d like to think you took the time to play ‘Metal Gear Solid’. 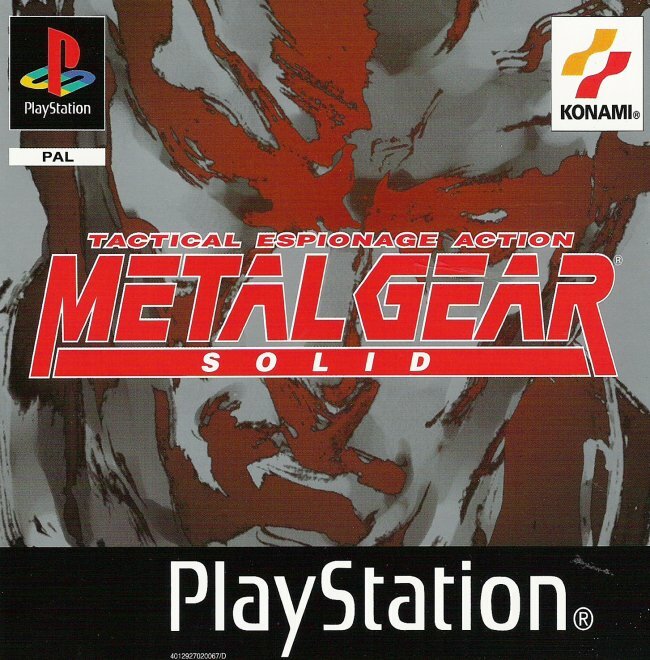 Heralded as one of the games that defined the ‘PSOne’s’ era, ‘Metal Gear Solid’ created the market of stealth and action which brought with it new styles of play that would be adapted in titles such as ‘Syphon Filter’ and ‘Splinter Cell’. With a crazy storyline, reasons to replay the game with items earned and just being fun overall, this started the series on a path where it is now one of the most recognised titles out there, generating buzz whenever a new iteration is announced. Plus how hilarious was it when you died and your fellow FOX members reacted via CODEC, right? 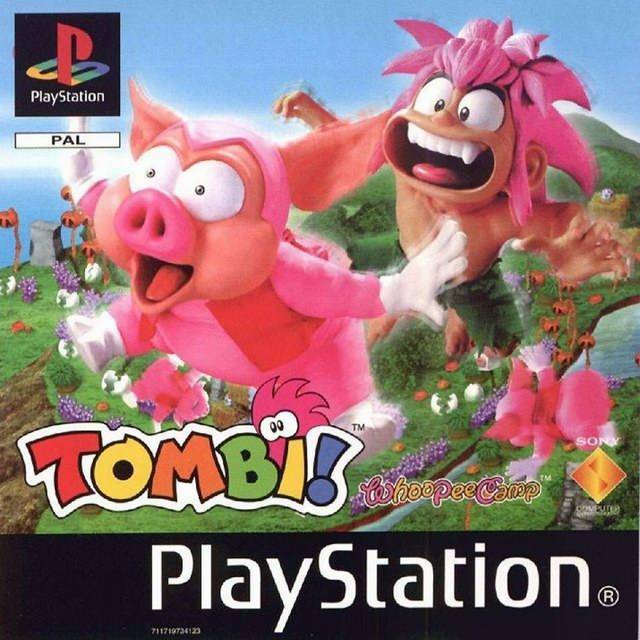 This was actually the first title I owned on my ‘PSOne’ just because I loved the visual style and the rhythm-gameplay. Sure you could just spam your ‘Rap-Attacks’ in time to the beat to get all of the goodness out of the game, but boy did I just love doing that. 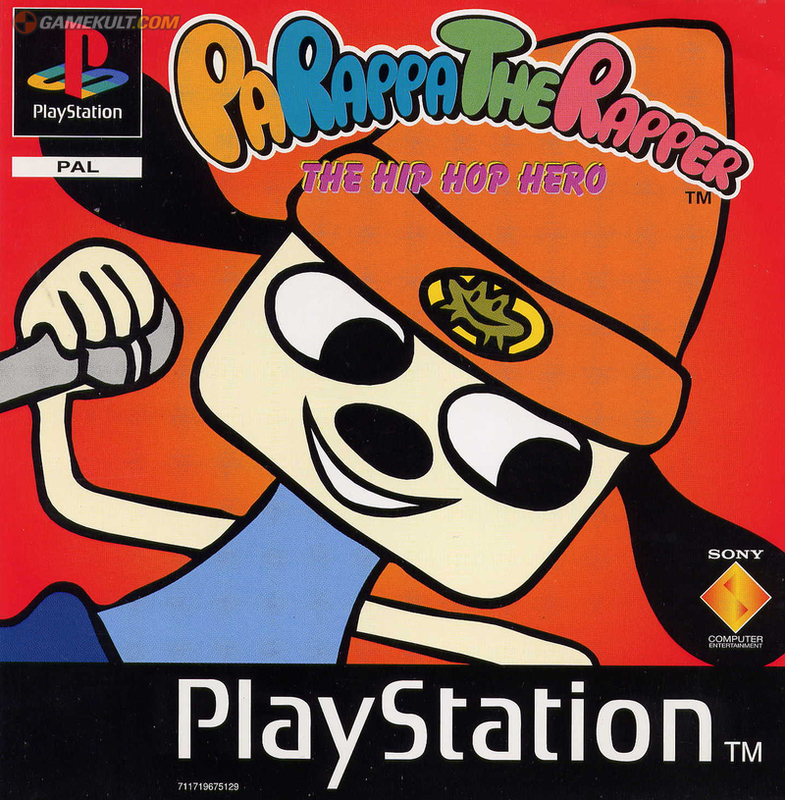 Along with the fantastic original soundtrack, ‘Parappa’ is a game I will always remember. 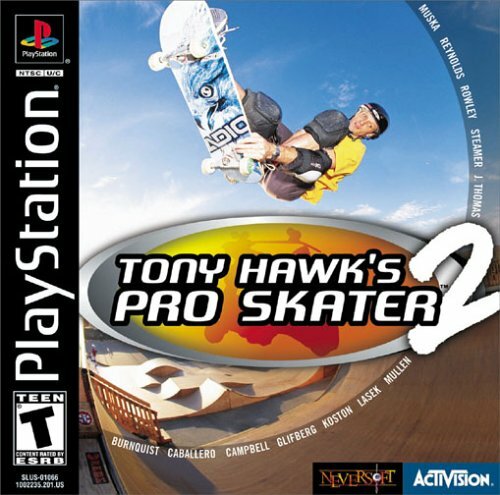 Neversoft were already having a great run on the original Playstation with ‘Tony Hawk’s’ having released the previous year. 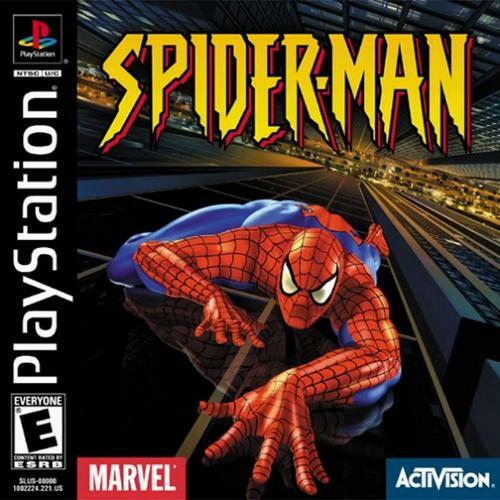 While in 2000 they did drop part 2 for that franchise, they also released ‘Spider-Man’ which would go on to be lauded as one of the great comic book video games of all time. Capturing the spirit of the character and providing a great beat-em-up action adventure, ‘Spider-Man’ provided huge replay value through suits that gave the superhero not only different looks he’s had through the ages, but also different powers depending on what was worn (‘The Amazing Bag-Man’ was a favourite). Oh ‘Kingdom Hearts’, with your Squaresoft characters running around in Disney lands, interacting with fan-favourites while real-time battling Heartless against that beautiful score, you are a treat remembered to this day. 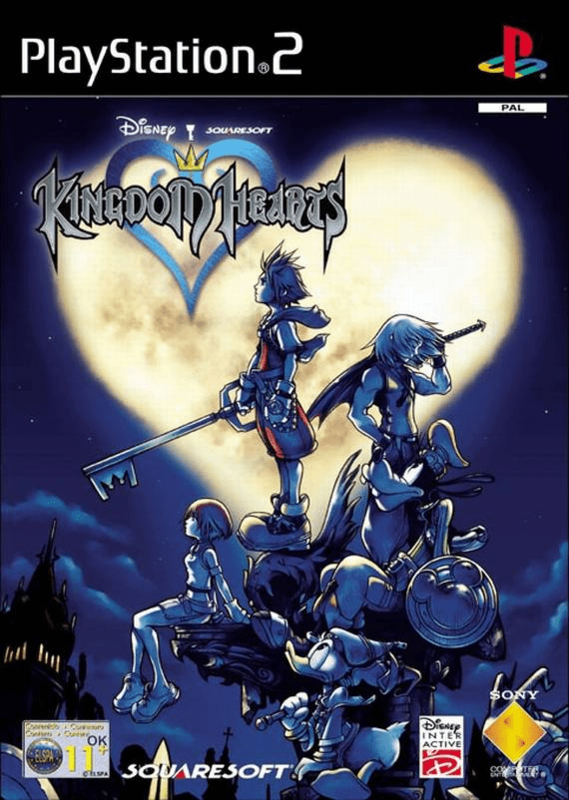 Proven by the fact that the game was re-released on the ‘PS3’ and is currently rumoured to be coming out for the ‘PS4’, ‘Kingdom Hearts’ made its own mark on a lot of gamer’s hearts out there. While it may not be as memorable for some compared to other wrestling titles released at the time, for me ‘WCW Nitro’ released when the ‘WCW’ brand was HUGE in New Zealand. Allowing gamers to play as their favourite wrestlers (Sting! 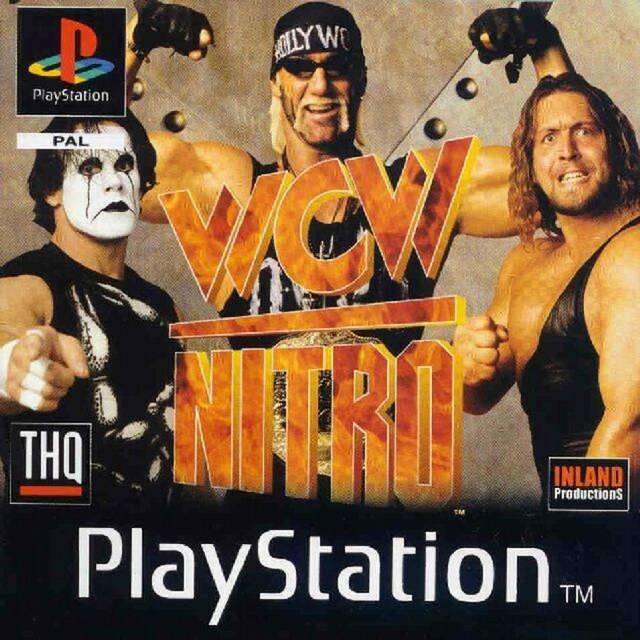 ), ‘Nitro’ did all it needed to do to be a title I’ll remember as one I loved during my time on the original Playstation. 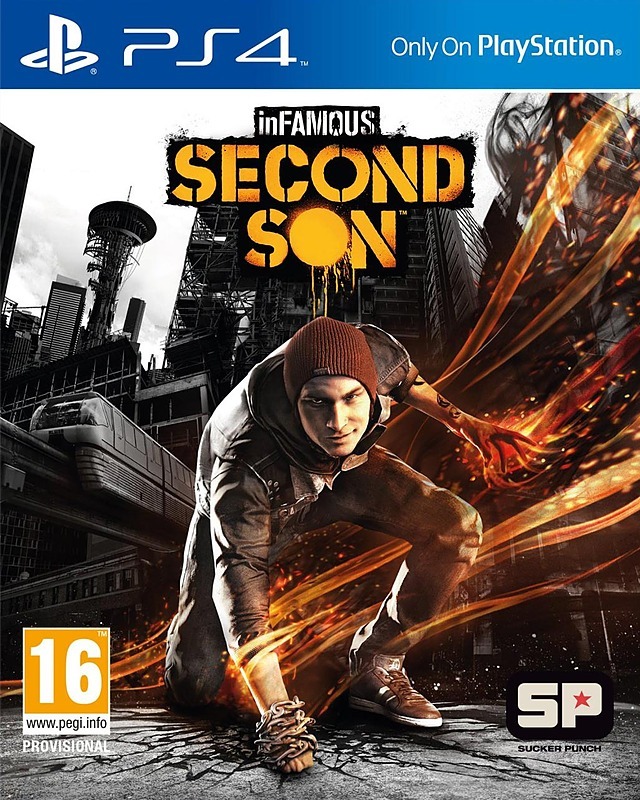 While some may not have enjoyed it as much at parts 1 and 2 in the series, ‘Second Son’ did a good job of launching the franchise on the Playstation 4. With the same fun superpowered gameplay continuing, this game made me stare in awe at its beauty and for me welcomed in the Eighth Generation of consoles. 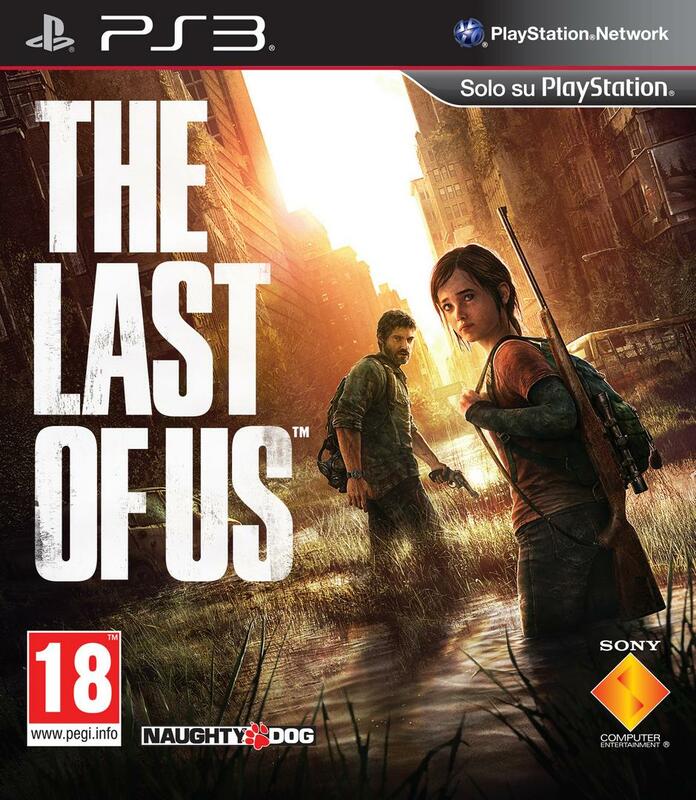 For me, ‘The Last Of Us’ was the perfect send-off for the Playstation 3. With an engine that looked like it pushed the system to its limit, ‘TLOU’ delivered a wonderful post-apocalyptic story that showcased Naughty Dog’s ability to deliver a fun game with a great story. A score that set the mood throughout, motion captured acting that took character creation to a whole other level, and an opening and ending sequence that shook you to the core, it was a give-in that we would see this title quickly re-released on the Playstation 4. 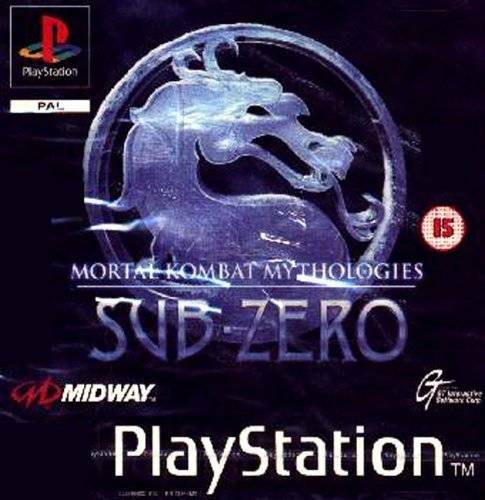 They could have attempted to go 3D with this title, but instead Midway went with a fun 2D side-scroller that had Sub-Zero learning his abilities as you ran around levels doing Sub-Zero stuff. With fun power-progression, ‘Mythologies’ is a title I remember for simply doing something completely different from the franchise that created it, and doing it well. Somehow Namco took the super-successful Lightgun Shooters ‘Time Crisis’ and ‘Point Blank’ from the Arcades to homes, and did it so well that countless G-Con.45’s were no doubt sold around the world. 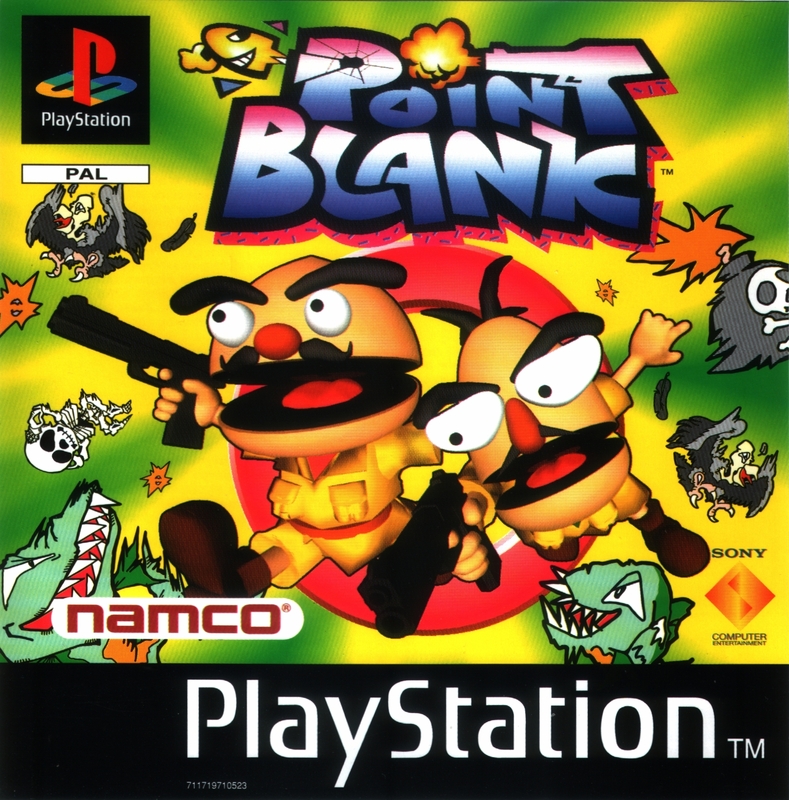 My choice of game was ‘Point Blank’, a game my sibling and I poured countless hours into, competing with one another and becoming ‘Next-Level Gunsmiths’ on. So much so that when my sibling was asked to play the game at a friend’s house, they pulled the wool over their eyes and quickly annihilated them, forcing that person to question how they could lose to a person ‘who didn’t look like a gamer’. 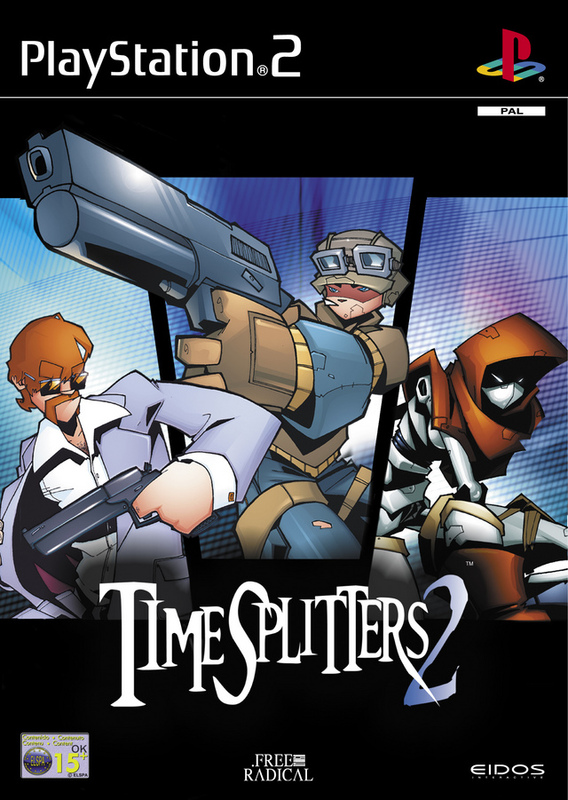 ‘Timesplitters 2’ felt like another certain First-Person-Shooter had finally come to the Playstation brand. With a fantastic multiplayer, the game was just fun to play out with friends, which is really some of the best fun you can have when playing video games (Especially because SYYYYSSTTEEMM LIIINNNKKK). I thought I’d better add 2 titles that also come to mind when I think of what my Playstation life has been so far, so while it’s still celebrating the 20 years of this great console, I just had to add these 2 titles I also adore from the original Playstation. I remember playing the demo of this one countless times until my local video shop got a copy and I had the opportunity to play it for a full weekend. I ended up completing the game and unlocking an ending that was one of the first to move me with its conclusion, so beautiful in its representation of the journey the character had taken. 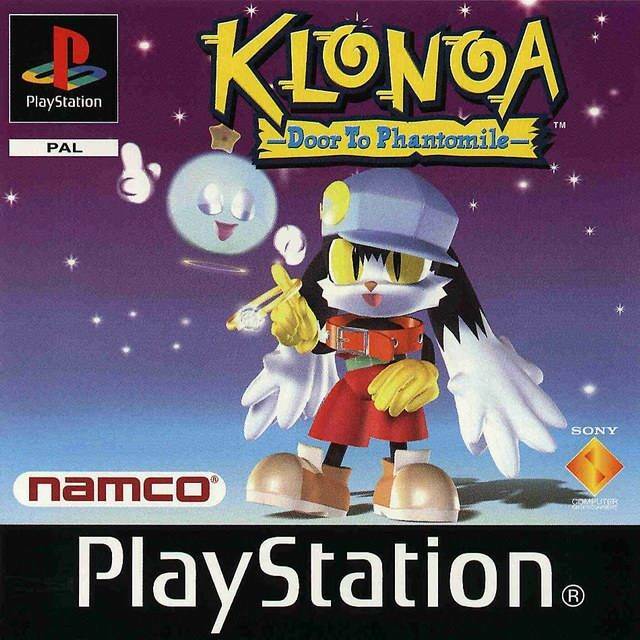 Like ‘Klonoa’, I played the demo of ‘Tombi!’ countless times and rented it just as many. I have no idea what the heck this game was about, but it was just fun. With RPG-like elements against a 2D side-scrolling world with delicious sprites, I just adore this weird, weird game to this day. So there you have it, my #20YearsOfPlay on the Playstation consoles. While there are definitely countless more out there I could easily add, this essay has gone on long enough. I hope this makes you reflect on what Playstation has meant for you during your video gaming life, and when you relive these moments, I hope you too wish for 20 more years of play.